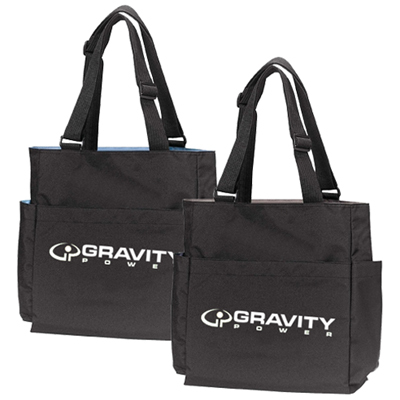 Gain effective brand exposure with personalized Non Woven Zippered Tote Bag! 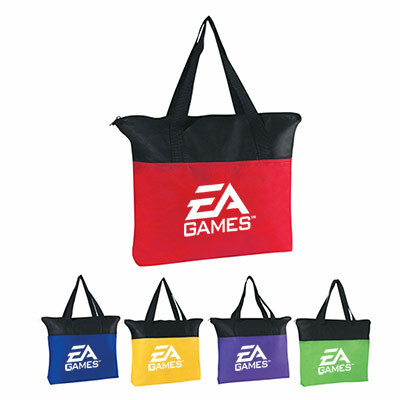 The personalized Non Woven Zippered Tote Bag is a great pick for business promotions, weddings, bridal showers and more! Recipients can carry it for short trips. 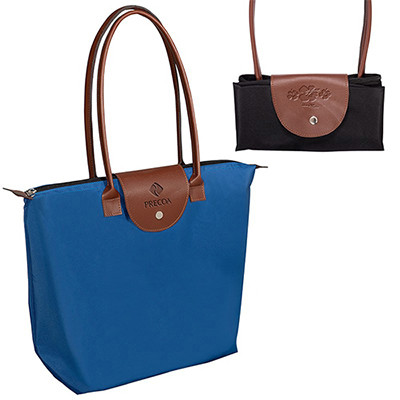 This bag is made of durable, water-resistant polypropylene material. 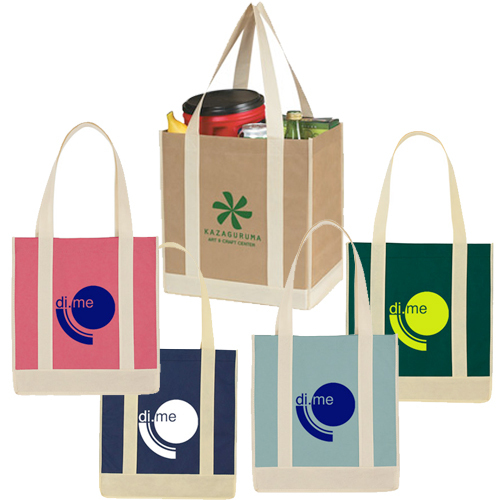 Order these bags right away and make your marketing campaign outstanding! Makes your marketing campaign impressive!